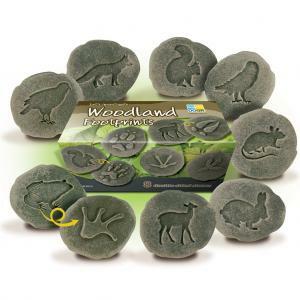 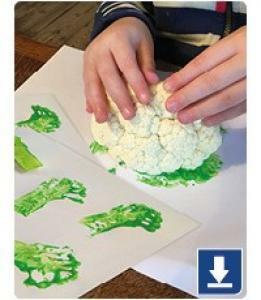 Set of eight double-sided animal footprint stones giving children an engaging way to start their woodland explorations. 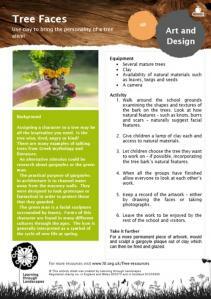 Take inspiration from mythology, literature, gargoyles or the green man icon to bring trees alive with a sculpted clay face. 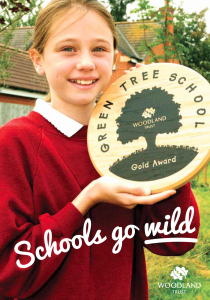 This is a free Award, aimed at engaging schools with woods and trees. 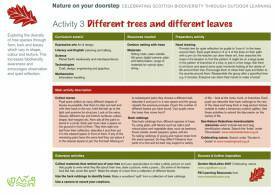 The Award has links to the curriculum and activities and challenges aimed at helping children to understand the importance of trees and nature. 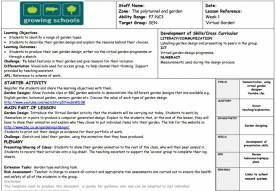 Resource to help KS3-4 teachers of children with special educational needs to develop high-quality learning experiences outdoors. 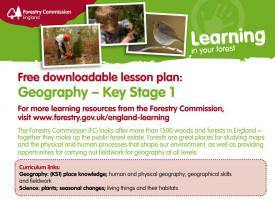 Collection of resources detailing curriculum-linked activities that can be carried out in woodlands and forests. 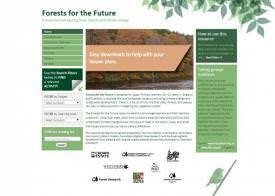 Forests for the Future explores local and global issues relating to the carbon cycle, climate change and sustainable development. 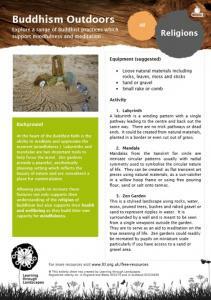 The pack provides forest-related learning tasks, activities and resources for teachers to use indoors and out. 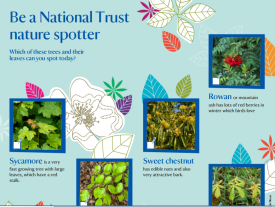 Child-friendly photo show, with notes, explaining how the Forestry Commission manages the nation’s forests and woodlands for timber, people and wildlife. 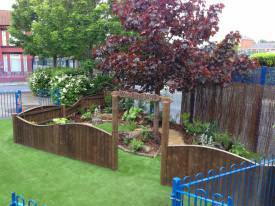 We are a Bristol based charity which has been running accredited Forest School training since 2010. 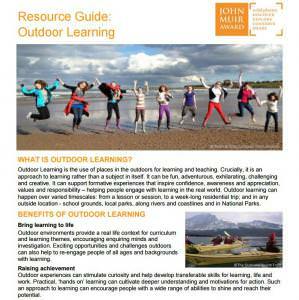 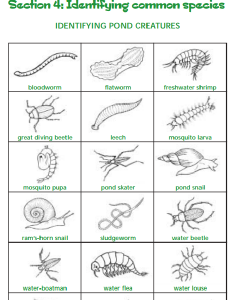 The John Muir Award (an environmental award scheme) has produced this guide to outdoor learning.